Our Customer of the Week is Nate! How could we resist?? 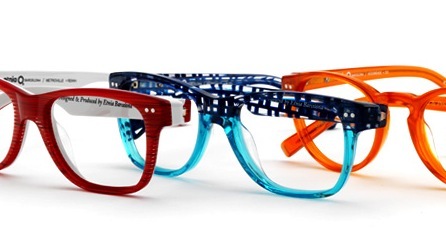 He didn’t know it, but these eyeglasses are hot off the press! 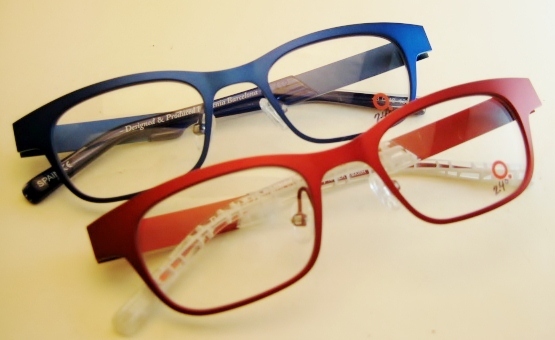 We *just* received these Etnia Kids Metroville frames…and this style has not even been released yet in the US!! It is available in 9 great color combos. Yes, nine colors. 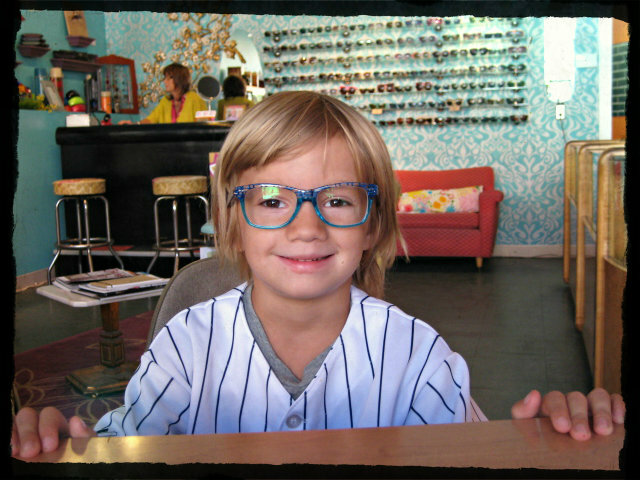 Nate is lucky that he had his heart set on blue glasses before he walked into Eye Spy…’cause it would have been a tough decision! Congrats, Nate, you are our Customer of the Week!!! 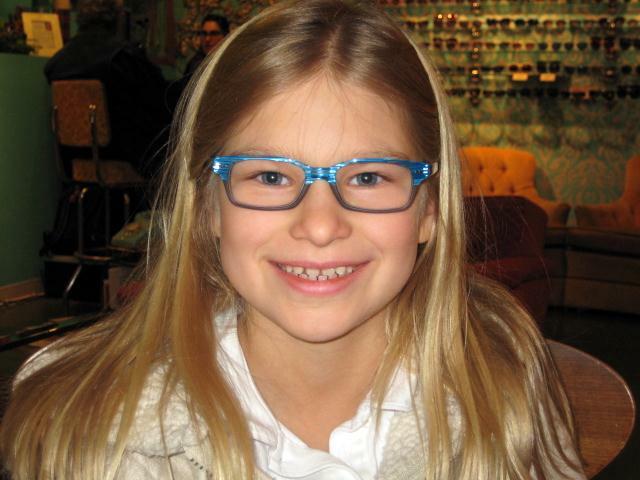 Also, from now through the end of October, when you add Super Hi-Vision EX3 Anti-Reflective Coating to your kid’s lenses, you get FREE impact-resistant lenses, worth up to a $140!! That includes all students, even the college-level ones! What is this EX3 coating, you ask? While all types of anti-reflective coating reduce glare, EX3 is far superior to most because of its extreme scratch resistance and because it repels dirt and water. 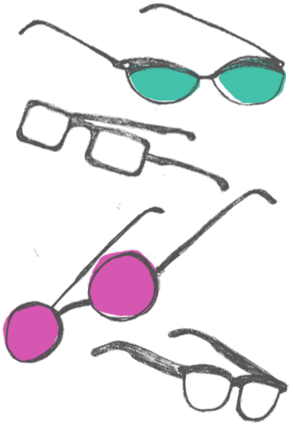 Since students spend most of their time on the computer, they need an anti-reflective coating they can count on!